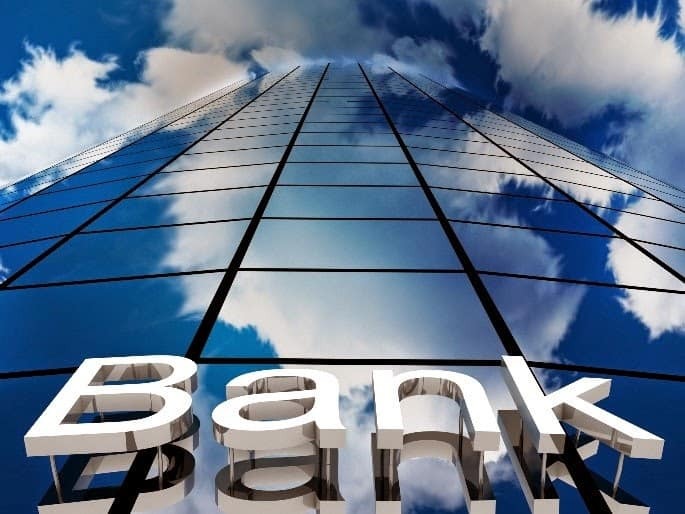 A recently released report on the economic conditions and earnings of big banks seem to paint a picture of stability. However, a more plausible interpretation would attribute it to stagnation and the difficulties that lie ahead. Overall, investors see a rather unimpressive rate of return in terms of equity. Meanwhile, among the big banks, Citigroup came out slightly above expectations and J.P. Morgan Chase and Wells Fargo slumped a little in the third quarter. Wells Fargo’s returns fared somewhat better, which is mostly due to the nature of banking versus more volatile capital markets. Even with this advantage, returns still didn’t live up to those from the year before, which were almost a whole point higher. J.P. Morgan, on the other hand, has hit a plateau at a 10% return rate, casting a more negative shadow on the recent numbers. Conversely, Citigroup looked strong in many areas. They even registered profits through legacy holdings and downsizing, but still only managed a 6.5% return. Analysts have pinpointed several reasons for this lackluster performance. J.P. Morgan and Citigroup both still face legal challenges in the midst of the global slowdown. Also, interest rates have remained extremely low while demand for loans has remained steady. All this as regulations and the required amounts of capital have gone up. Some experts cite these facts as proof that this reflects a permanent shift in returns that investors can expect in the future. Of course, banks also have to conform to stress tests performed by the Federal Reserve, which makes them less flexible than firms in other industries. Other macroeconomic factors don’t seem to bode well either, as new mortgages issued at J.P. Morgan, Citigroup and Wells Fargo fell by 14%, 51%, and 40%, respectively. Trading in certain commodities and currencies has generated some growth. But these mostly signify slightly less anemic banks as opposed to strong ones. Some hold out hope for increased rates in the near future, although many investors have become restless due to the impact of current low rates on net interest margins. Banks are still finding growth opportunities hard to come by without higher returns. Price-to-book multiples for J.P. Morgan and Citigroup have averaged 1.07 and .076 times, respectively. So, for the time being, the only solution for banks is to rely on cutting costs and looking for gains elsewhere. Despite the initial appearance of the numbers, they really just show that sometimes silver clouds have dark linings. As the major money center banks continue to adjust their operations to Dodd-Frank’s lower earnings environment, cost cuts translate into less personal service. For small business owners, less personal service means a higher likelihood that their loan applications will be processed automatically through computer software. Thus, removing any discretion from the loan approval process. Capstone Capital Group, LLC., on the other hand, provides the personal service of an old time banker and does not rely on the credit of its clients to make their credit decisions. Capstone relies on the credit of its client’s customers to determine whether or not they will get the working capital they need. As the Feds continue to scrutinize and further regulate the activity of Big Banks, and with interest rate increases looming in the future, small to midsized business loans are becoming increasingly more difficult to obtain. What is a business owner to do if he or she needs working capital to make payroll or expand operations? Capstone Capital Group, LLC has the solution. We have been helping small to mid-sized businesses for years obtain the necessary working capital they need to sustain and grow during uncertain economic times without all the red tape you normally get from most banks. Capstone Capital Group, LLC specializes in Single Invoice Factoring (“Spot Factoring”) for firms in need of immediate cash. Spot Factoring provides flexible, no contract invoice selling in exchange for working capital from Capstone Capital Group. For more information about our business funding solutions and how we can help your business grow and succeed, give us a call today at 347-821-3400, or visit our website at www.capstonetrade.com.